Social listening can help your business gain valuable insight about prospects, monitor your competitors, turn around negative conversations about your company, and earn social influencers.  Every day, conversations are taking place about your company, your products and services, your industry, and your competitors. These conversations are not just happening over the water cooler: They are happening on social media. These conversations not only provide invaluable (and often strategic) information, they also serve to shape and define your company and your brand. With the advent of social media, the reality is that is the customer who drives your company’s image and brand message. If your company isn’t on social media, you miss out. Social listening, or social monitoring, is the process of monitoring social media to identify and assess what is being said about a company, individual, brand, product, or service. Through social listening, your company can gain market intelligence. You learn how your company, products, and services are being perceived. Knowing this information in real time is invaluable. Here are 4 ways social listening can benefit your business and help you grow revenue. That’s a lot of potential customers. Now think about all of the details users provide on their social profiles and the kinds of things they post about: their preferences, where they live and work, and how they feel about different companies and brands, to name a few. Social listening lets you mine this information to learn about your prospects and customers. Social listening allows you to access valuable information about your competitors. You can see what customers are saying about your industry peers and make strategic decisions based on this knowledge. Using programs like Hootsuite, you can monitor keywords and your competitors’ brands and products. Based on your findings, you can make critical changes or create content to increase your brand awareness. You know customers are talking about your company, but is the tone a positive one? And if it’s not, how are you responding? Social listening gives you the opportunity to take a negative customer-service situation and not only correct the problem, but improve the customer relationship. By having a personal response to negative comments on social media, your company shows a genuine concern for its customers and an investment in customer satisfaction. People value the reviews of their peers over claims from a corporation. In fact, 93% of millennials have made a purchase based on a recommendation from friends and family, and 89% of millennials trust these recommendations more than they do the claims of the brand itself. Hence the rise of the influencer marketing. Social media influencers are people that encourage others to work with your business through social networking. According to Sprout Social, “Social media managers prize their social media influencers because they drive engagement, discussions and word of mouth for your brand.” Real people talking about their experiences with your products and services helps foster trust in new customers. To reap the benefits of social listening, including increasing your revenue, you need to use the information and intelligence gathered. For example, if you learn via social media that your customers are experiencing issues with a specific product, take steps to determine what the issues are, and then make the appropriate changes. The opportunities the supply chain and logistics industries can realize through social listening are great. 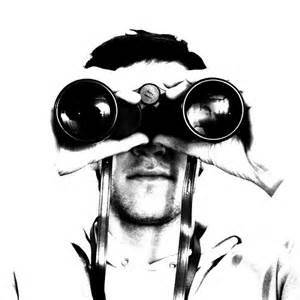 Not participating in social listening results in missed opportunities. Which Social Media Channels Should Your B2B Business Use? I wrote previously about the opportunities companies within the logistics and supply chain industries can realize through social listening. I cautioned that to reap the benefits and seize the opportunities afforded by social media, companies need to use the information and intelligence gathered. Using the information and intelligence gathered is essential. There is; however, another critical element: engagement. Engagement is a differentiator. Without engagement you are a lurker. You don’t want to be a lurker. A lurker is someone who observes, but does not participate. If your company does not engage via established social media accounts, your company is lurking. Stop lurking. To realize the benefits of social media and social listening you need to actively engage with customers and others via social media. Simply let people know you are listening to their comments and feedback. 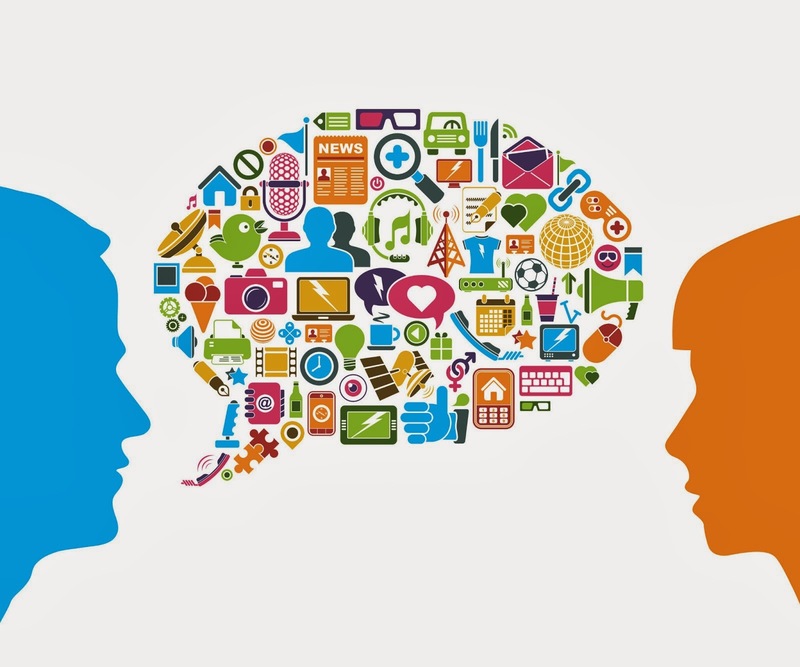 The information and intelligence your company can gather via social listening is immense. If you do not use what you have gathered you miss out on opportunities and revenue. The same can be said about social lurking. By not actively engaging via social media your company misses out on opportunities. Social media can be a strategic tool – if used correctly. This was originally published on Electronics Purchasing Strategies. 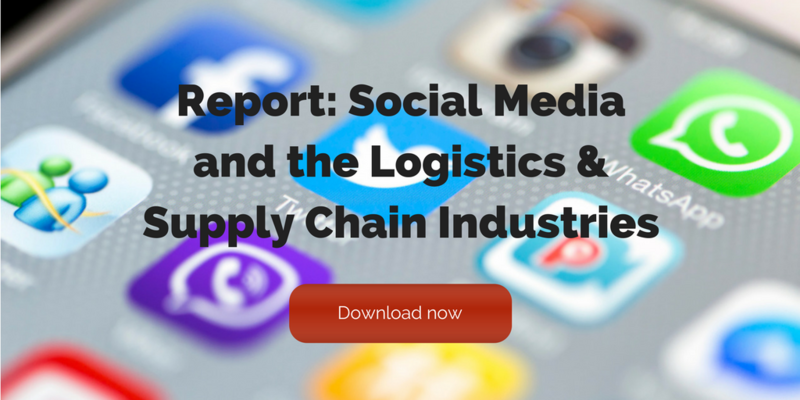 Companies within the logistics and supply chain industries have been slower to participate in social media than other industries. The primary reason being because of a lack of understanding of what social media is and the role it can play for business. Unfortunately, companies who do not participate in social media miss out on opportunities – and revenue. Every day conversations are taking place about your company, your products and services, your industry, and your competitors. These conversations are not just happening over the water cooler, they are happening on social media. These conversations not only provide invaluable (and often strategic) information, they also serve to shape and define your company and your brand. With the advent of social media, the reality is that is the customer who drives your company’s image and brand message. If your company isn’t on social media you miss out. Social listening is the process of monitoring social media to identify and assess what is being said about a company, individual, brand, product, or service. Through social listening your company can not only become an innovation engine, you can also gain market intelligence, and you gain intelligence about how your company, products, and services are being perceived. Knowing this information in real-time is invaluable. The tone of conversations that are taking place. This post originally appeared on Electronics Purchasing Strategies. Engagement is a differentiator. Without engagement you are a lurker. Social lurking doesn’t drive value; engagement drives value. To realize the benefits and seize the opportunities afforded by social media, companies need to use the information and intelligence gathered through social listening. Another essential component for success: engagement. Engagement is a differentiator. In the absence of engagement you are a lurker. Social lurking doesn’t drive value. You don’t want to be a lurker. To realize the benefits of social media and social listening you need to actively engage with customers and others via social media. Social media can be a strategic tool – if used correctly. Engage, don’t lurk. 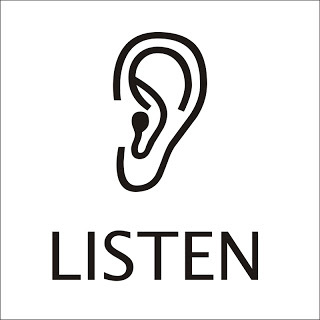 Social listening is the process of monitoring social media to identify and assess what is being said about a company, individual, brand, product, or service. Through social listening you can gain market intelligence and intelligence about how your brand is perceived, and you can drive innovation. Moreover, as Daniel Newman points out, social listening has become an integral part of the entire customer lifestyle. 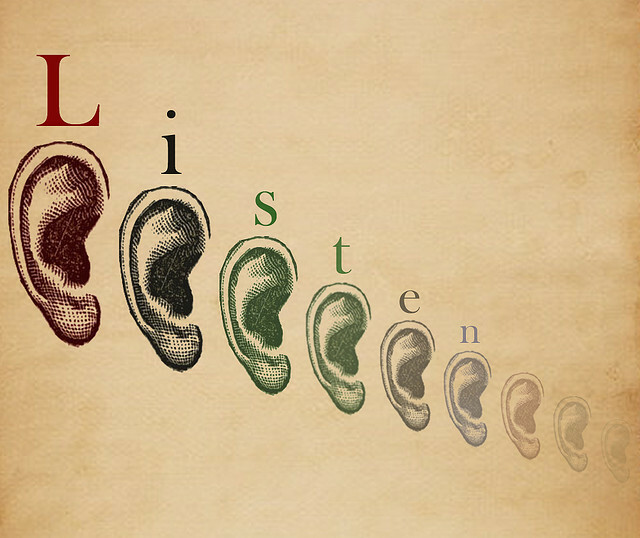 To reap the benefits of social listening it is essential that you use the information and intelligence gathered. Tracx offers up a great example of how social listening can guide a merchandisers’ supply chain management. Specifically, how a company can transform social media management by guiding inventory allocation and velocity. The opportunities the supply chain and logistics industries can realize through social listening are great. Not participating in social listening results in missed opportunities including increased revenue.